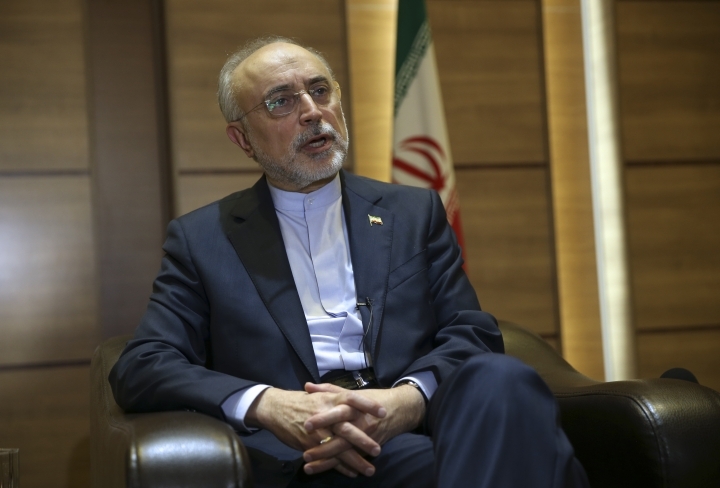 TEHRAN, Iran — Iran's nuclear chief said Tuesday he hopes Tehran's landmark atomic deal with world powers will survive President Donald Trump withdrawing the U.S. from it, warning the Islamic Republic's program stands ready to build advanced centrifuges and further enrich uranium. 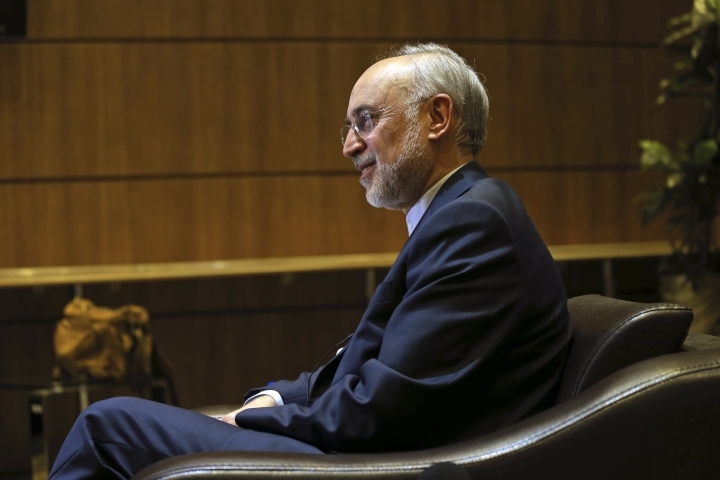 The U.S. withdrawal from the deal already has badly shaken Iran's anemic economy, crashing its currency, the rial. That likely will be compounded by U.S. sanctions coming in November that threaten Iran's oil exports, a major source of government funding. 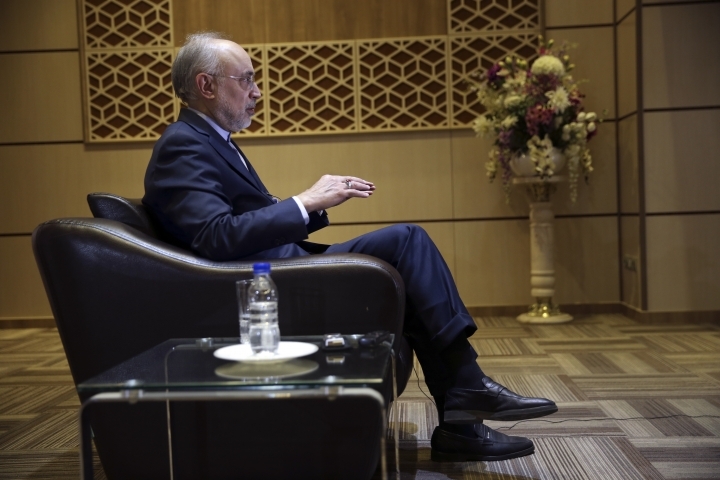 All this puts further pressure on the administration of Iran's relatively moderate President Hassan Rouhani, to whom Salehi reports as one of his vice presidents. 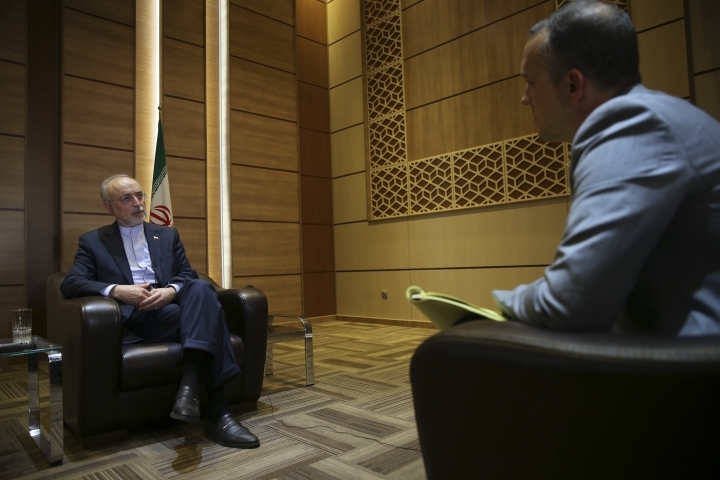 But Salehi dismissed out of hand the idea of caving to American demands to renegotiate the accord. 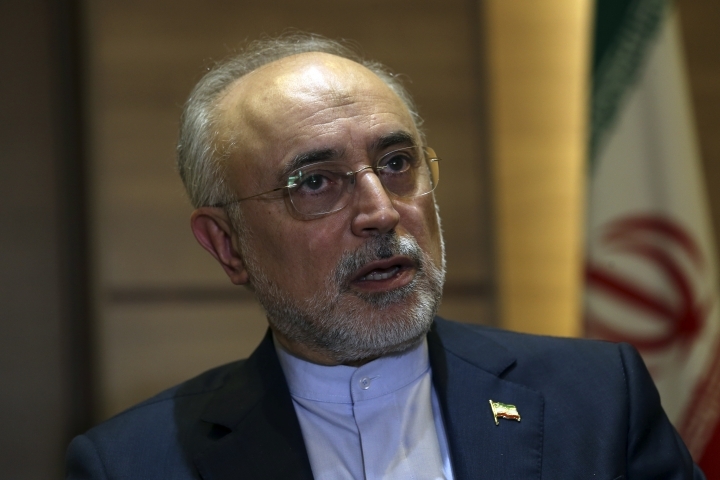 While building the facility doesn't violate the nuclear deal, mass production of advanced centrifuges would. 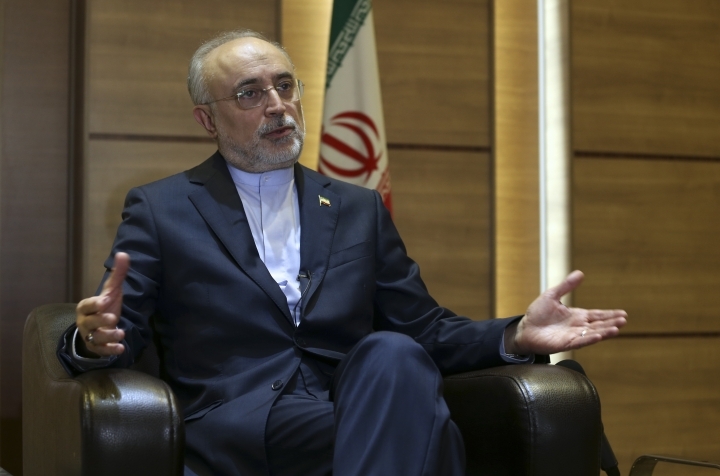 Salehi, however, said that wasn't immediately a plan. 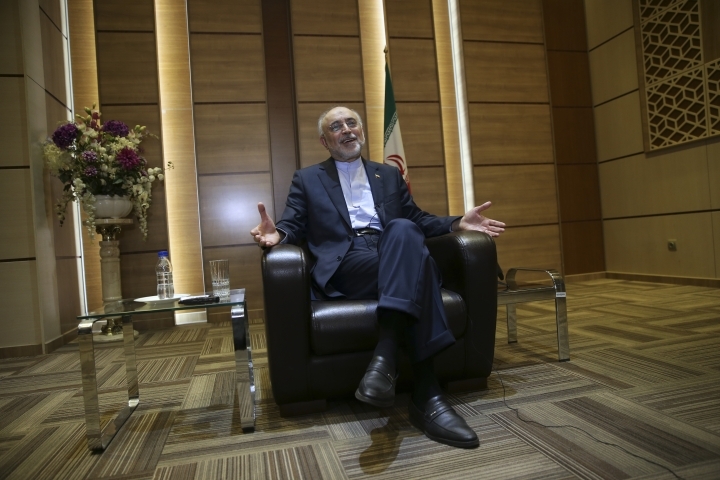 Salehi suggested that if the nuclear deal fell apart, Iran would react in stages. He suggested one step may be uranium enrichment going to "20 percent because this is our need." He also suggested Iran could increase its stockpile of enriched uranium. Any withdrawal ultimately would be approved by Iran's Supreme Leader Ayatollah Ali Khamenei. While the U.N. repeatedly has verified Iran's compliance with the deal, Trump campaigned on a promise to tear it up. 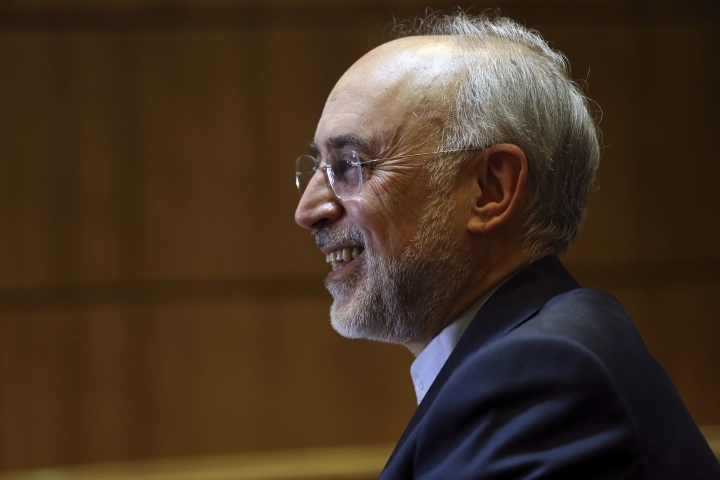 In May, he withdrew the U.S. in part because he said the deal wasn't permanent and didn't address Iran's ballistic missile program and its influence across the wider Middle East. But Trump meanwhile has tweeted he'd accept talks without preconditions with Tehran. A string of bombings, blamed on Israel, targeted a number of scientists beginning in 2010 at the height of Western concerns over Iran's program. Israel never claimed responsibility for the attacks, though Israeli officials have boasted in the past about the reach of the country's intelligence services.